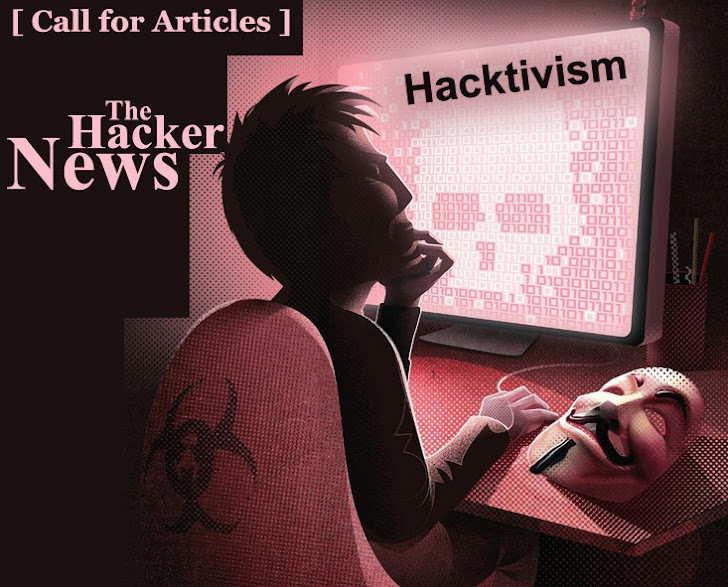 A big shout out to all you cowboys and cowgirls who want to stir up some thoughtful reading and discussions by submitting to The Hacker News Magazine articles regarding Hacktivism. As you know, Hacktivism is the use of computers and computer networks as a means of protest to promote political ends. Given that, we’d love to have your articles to print in our May 2012 magazine. So, get to writing and wrangling..
CYBER WARFARE [Download Here] - Last Month (April) The Hacker News turns over every leaf of the newest way world citizens are fighting wars and using their keyboards to destroy planet earth. Join us as we explore this new frontier and let us know how you feel and what you have learned! If you enjoy our monthly publication, please spread the word! By sharing our free magazine with your family, friends, co-workers and other security experts, you’re helping to promote awareness about global security issues.